Another couple of weeks of all quiet on the Western Front around here. Reason being a trip back to the UK to pick up some 4 spokes. Oh, and to visit the family, go to a wedding in Venice and other such distractions. But the primary reason for the trip was of course to pick these bad boys up. After my last Reine du Nord post it would seem I am defiantly keeping to the mantra of 'you can never have too many bike wheels'. Now, the only issue with these wheels is that the rear is actually a fixed gear track wheel (these were a bit of a drunk eBay surprise bid win for very little $$$). I had thought I would be able to swap it over to a geared freehub from a spare rear Corima hub I have, but now I've taken them out of the box it seems not. This leaves me with a bit of dilemna- do I convert my TT bike to a fixed TT bike / try to adapt an old school screw on cassette and go 5/6/7 speed at the back / buy a disc wheel?. Or do I ship back my track bike from the UK a try to justify them for that?!? Either way, the wife will probably kill me when she realises how many wheels / bikes I now have in the flat. "But they're good enough for Chris Hoy darling, so they must be good enough for me!" Any readers of this blog who pay any attention to my views on road bike wheels will no doubt have noticed a long burning desire on my part to keep it Paris Roubaix cool and mix it up with some Ambrosio tubbies. 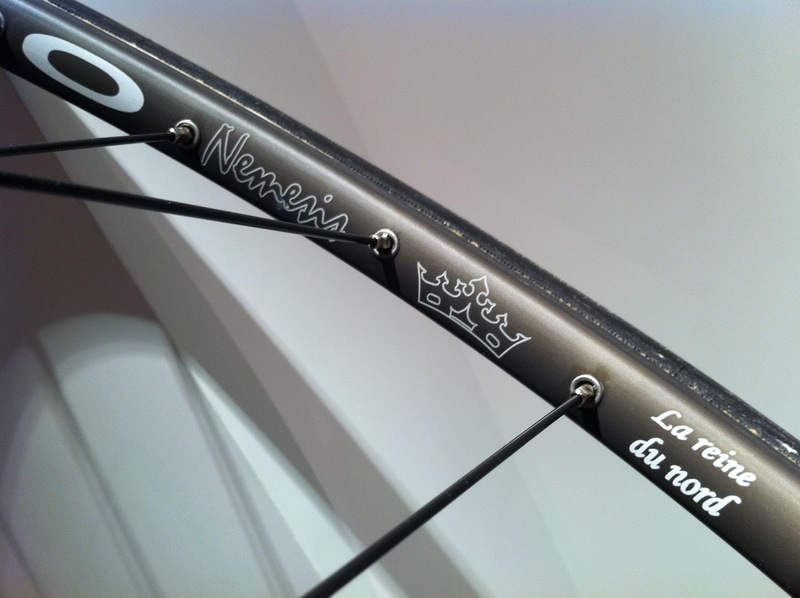 Well, after a few sets of wheels that have played somewhat pretender to that crown (Campag Neutron, Easton CX, handbuilt Mavic tubs) I have now taken delivery of the original, the mythical, the even elusive Ambrosio Nemesis- La Reine du Nord... You might sense a degree of excitement and enthusiasm in my adjectives, and you'd be right. 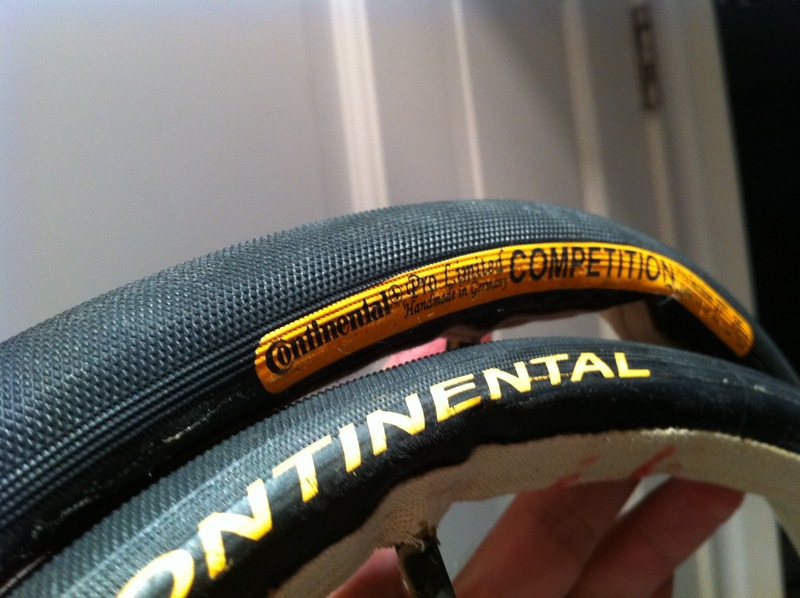 Because in 18 years of cycling, I've never actually seen a pair of these rims. I've seen them on photos of the pro's bikes, I've read everything there is to read (not that much) on the interweb, I've talked about them with friends, I've been outbid on eBay, but to actually see them for the first time coming out of the box laced to a pair of Record hubs with my name on it was kind of cool, in a sad bike geek 'I MUST BE DIFFERENT' kind of way. The credit for actually getting these rare as hen's teeth wheels to me must go to Mr Maestro Mike Perry (http://www.maestro-uk.com/) who conversed all his opinions to me over email (here is a man with more opinions on road bike wheels than me) and shipped them across the world so that for now I can surely be the only guy rocking 'La Reine Du Nord' in the Kong. What is more cool is that at first glance these look like a pretty normal pair of wheels. Anyone who looks closer and knows their bikes will know different. Anyone who really knows their bikes will know that 25mm Continental Competitions are Pro issue only, but then I'd really be bragging... As for how they ride, well at one ride in I'm not going to dwell on that one- I shall save it for a proper review once I've logged a sufficient amount of k's for a wheel that one can expect to last thousands of kilometres, but let's just say I'm not disappointed (see follow up below). It reminds me of when I had my first pair of mtb suspension forks- As a 16year old I used to ride at kurbs just for fun. I guess riding steel with these wheels is about as close you get to suspension on a road bike without any shocks. 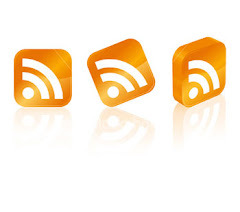 But in a much more refined way... Think Maserati Quattro Porte, not Mitsubishi Evo. I've since clocked a few thousand km's on the wheels, so thought qualified to write a slightly more in depth review for anyone interested in buying a pair of these wheels. First up, the hubs- black Record 32 spokes. From a performance point of view I can't really fault these- after a slight bedding in period where I had to tighten the cones ever so slightly (very easy to do with a 2mm hex) they have proved smooth, maintenance free and have that satisfying Campagnolo freehub sound that just oozes roadie class (I like my MTB freehubs a bit louder). However, I must say this part of the wheel build is the one area that leaves me a little unsatisfied- I much prefer the Record hubs pre '05 (ish) when they were still silver and they had nicer quick releases. I'm sure the new ones are lighter and all that, but they just don't have that same class. Sadly, getting hold of a new pair of the 'silvers' is virtually impossible, and an eBay pair laced to nemesis coming on-line is about as rare as a Brit winning the Tour of Flanders. Royce would have been my ultimate choice, but this would have pushed the price up from just over £300 to about £500 and switched my choice of wheelbuilder. Part of this is down to the fact I got a very good deal on the wheels via Maestro, including the cheeky VAT free HK thing, so I couldn't justify Royce, but if you have the money and you want the ultimate in quality, why not?!? The spokes and build are a fairly standard 3 cross pattern. They had been properly pre-tensioned with no 'popping' on the first ride, and spoke tension has remained exactly the same now as day one. The same goes for the absolute trueness, which is about as round as a wheel can be. Tension in the spokes is actually a bit less than what i would expect, but Mike from Maestro clearly knows how to build a wheel after about 50 years in the business. 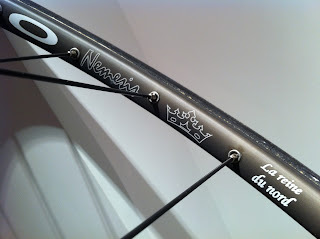 Of course the key element in this build, and what took me to Mike in the first place, is the Ambrosio Nemesis rims. The reputation of these rims as cobble stone proof pro equipment has been forged through the years by their continual 'dug from the crates' service course usage whenever Paris Roubaix comes around. Of course, there are those teams sponsored by Mavic, who use the Reflex rim, which is similar in design. Or, more frequently these days there are the teams sponsored by Zipp and the like who insist on using carbon wheels to prove to the world how tough they are. When Cancellara soloed off the front in 2010 to an emphatic, if slightly boring, win, Zipp used this in their marketing campaigns to promote their new 303s. What they failed to mention was that Fabian also needed a wheel change mid race, before it all kicked off, to replace a cracked rim. Needless to say, when the teams are left to their own devices without sponsor pressures, the default choice, often bought with their own money, is the Nemesis. So what is the big deal? Well, the main 'feature' of the rims, in a shot, are reliability and comfort. They aren't aero, and they aren't exactly light, but their shallow profile seems to easily deflect vertically to provide a very compliant ride. The rim cross section, as a product of being designed for tubular tires, not clinchers, also makes them very strong and resistant to knocks from rocks / cobbles. As any mountain biker who has suffered a pinch flat will know, if you are running clinchers and you hit something hard enough without sufficient pressure in your tires you will flat and possibly dent your rim. 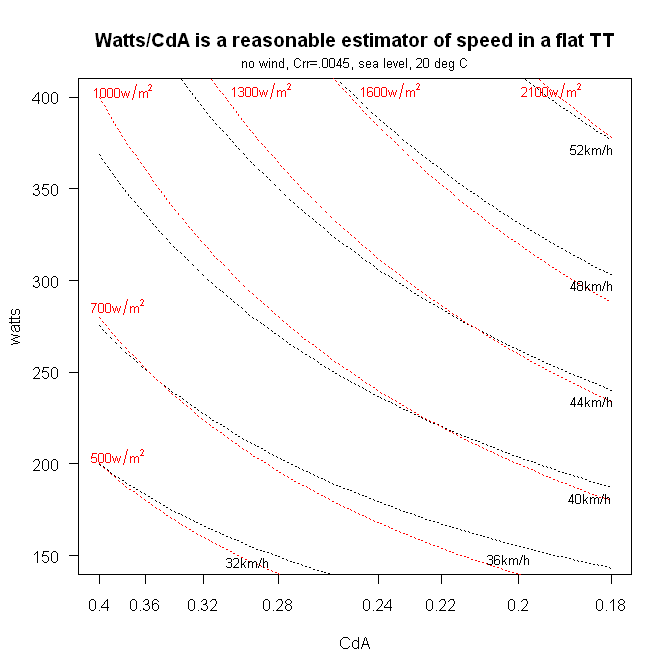 With tubulars the chances of either are greatly reduced. As such the pros can run lower pressures when they hit the cobble stones. So how does this translate in the real world? Well, if you're riding cobbles or cyclocross then all the above would certainly be exactly what you're looking for. If you only want to ride road then there is a fair argument to say these are overkill for most. However, the compliant ride and utmost reliability are certainly qualities that shouldn't be sniffed at. I'm not going to pretend these are as fast as a deep section carbon tubular, but the reality is that if you're not racing, does it matter? I know there is something a bit addictive about riding nice fast wheels, and sure, you only live once, so you might as well use them. But what is nice, and what sets these wheels apart from the numerous other alloy rimmed options is the fact they provide an option that doesn't immediately just feel inferior to your race wheels, but different. Not better, not worse, just different qualities to appreciate. Lastly, I think there's something to be said for supporting the guy who is still making things by hand. Building good wheels takes time, and it's nice to know there is still a place to enjoy the fruits of these labours. I can build / repair a wheel, but there's no way I can do as good a job of it as Mike. I'd make no hesitation in recommending him to all, no matter what build you want. A shot from this morning's crit in Tung Chung- Paulo just missing out on top spot in the 20's. I burned my candles in the 30s and wasn't up there for the sprint, but had a bit more luck in Open Category- I got in a break and scored a few points. Considering how terrible the legs felt after hiking 3hrs yesterday and how hard I've been working recently (straight to the office after the race today) this was a result.